Osteopathy may be helpful in reducing symtoms associated with sporting injuries. Osteopathy works primarily by reducing dysfunction in the musculoskeletal system as a whole, rather than focusing only on the injured area. 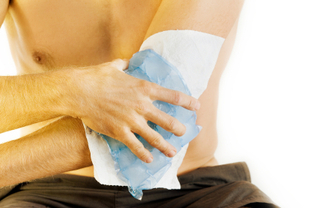 Sports injuries are primarily soft tissue or joint related, often from trauma, overuse, or incorrect use. Osteopaths often use hands-on techniques supported by exercises to help recovery. Osteopaths at the clinic have treated Olympians and other high profile athletes, as well as weekend warriors. Several Osteopaths at the clinic have additional qualifications in other rehabilitation approaches such as Pilates.